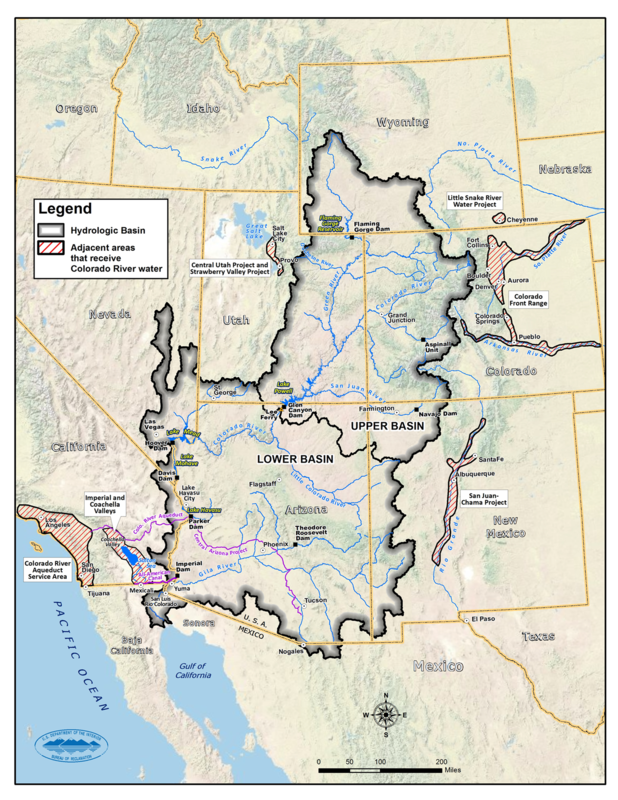 In December 2017, Reclamation Commissioner Brenda Burman called on the seven Colorado River Basin States and water entitlement holders in the Lower Colorado Basin to continue developing Drought Contingency Plans (DCPs) in response to ongoing historic drought conditions in the Basin and reduce the likelihood of Colorado River reservoirs – particularly Lake Powell and Lake Mead – further declining to critical elevations. All seven Colorado River Basin States have been working diligently throughout 2018 on a set of draft DCP agreements that would implement Drought Contingency Plans in the Upper and Lower Basins. The agreements include an Upper Colorado River Basin Drought Contingency Plan and a Lower Colorado River Basin Drought Contingency Plan. 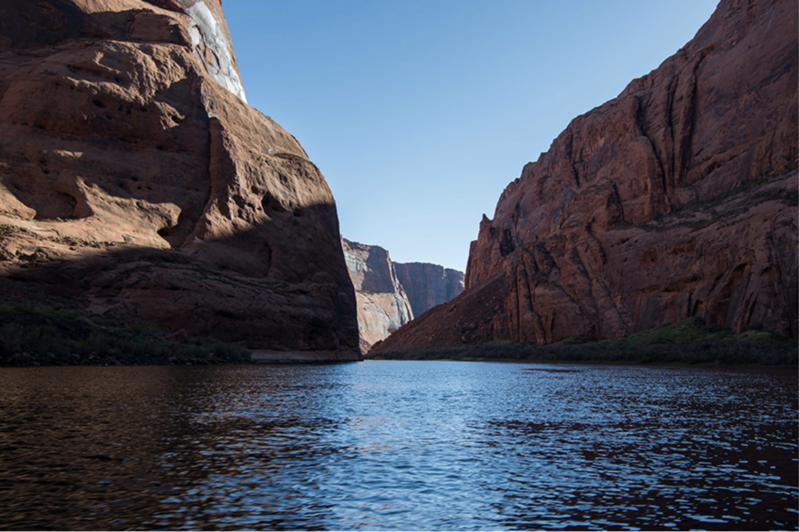 Today, Western Resource Advocates welcomed the release of tentative agreements shared by the seven states in the Colorado River Basin, an effort to provide water security to the 40 million people who rely on the river. According to the latest hydrologic reports, 2018 has been one of the driest years on record, adding to the stresses on the river, which supplies water to some of the fastest-growing communities in the United States. In August, the Bureau of Reclamation reported that water levels in Lake Mead are falling so fast that mandatory cutbacks of the water delivered to Arizona and Nevada could be required by 2020. Western Resource Advocates is among the group of businesses, water experts, local governments, and conservation organizations working together to find the best ways to protect the health of the Colorado River while meeting the needs of cities, farms, and businesses. “The proposed Drought Contingency Plans shared this week are a significant step in the right direction for the farmers, communities, and businesses who depend on the Colorado River for drinking water, recreation, and irrigation. While much work remains to be done, we applaud the progress that has been made so far, and we encourage all of the major parties to stay at the negotiating table and continue to be transparent as the documents move toward becoming final.